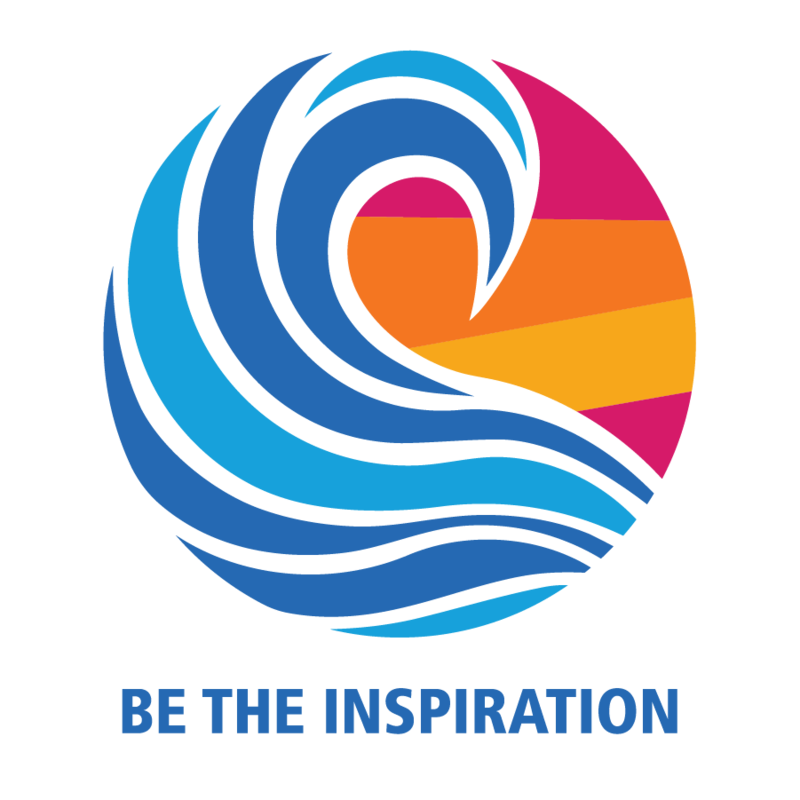 ​The theme for the 2019 District 5190 Speech contest is With Rotary’s motto being "Service Above Self" and this year’s Rotary theme being "Be The Inspiration," how do you see yourself being inspirational? We recommend gearing up now, the earlier the better! We've got great materials to assist clubs conduct a successful speech contest in your club/area. Your efforts will culminate in the winning area speech contestants seeking the top spot at the 2019 District 5190 Conference held at Peppermill on Saturday, May 18, 2019. Below are the materials for the speech contest. Please do not hesitate to contact Jeanne Schmidt Herron if you have any questions or need further clarification. We wish you the best success as we continue to promote the Youth in our District, Areas and Clubs.